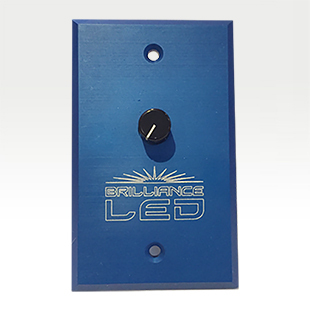 The Brilliance LED 12V Two-Wire Low-Voltage AC Dimmer B-12V-DIMMER, is perfect for dimming lanscape lighting. 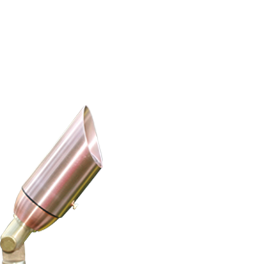 It Operates inline with most dimmable low voltage luminaires. Includes wiring harness, tagged leads, and detailed installation instructions. The standard switch plate is metal (Cobalt Blue).